Dart Engine Components - Head Parts UNKNOWN - Dezod Motorsports Inc - Home of the automotive performance enthusiast since 2002. 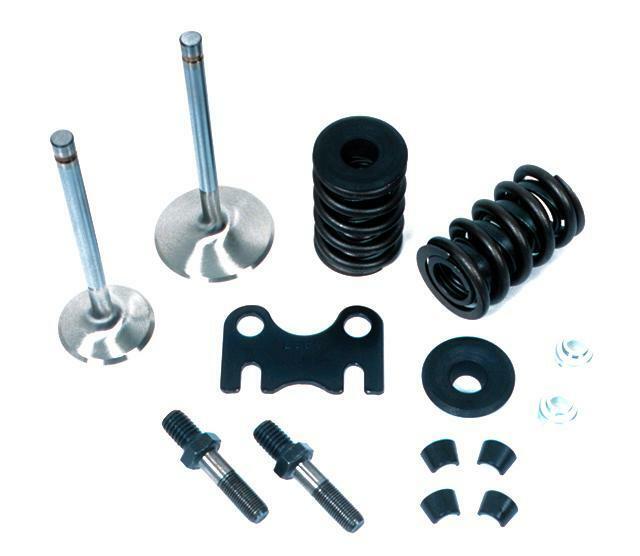 Dart parts kits include everything you need to assemble a cylinder head. Stainless steel valves, springs, locks, retainers, seals, studs, and guide-plates. These kits contain the same high quality components we use in our cylinder head assemblies. Dart head parts are also available as individual components.